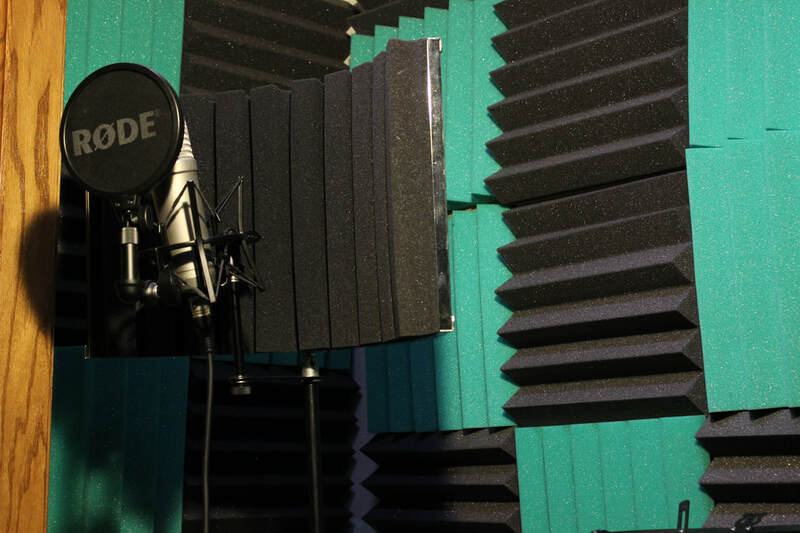 We provide in-house voice over recordings with experienced VO artists and high quality gear to capture it. We have been editing our own projects from day one. We are highly experienced and ready to help with your project. Need help shooting a film or video project? 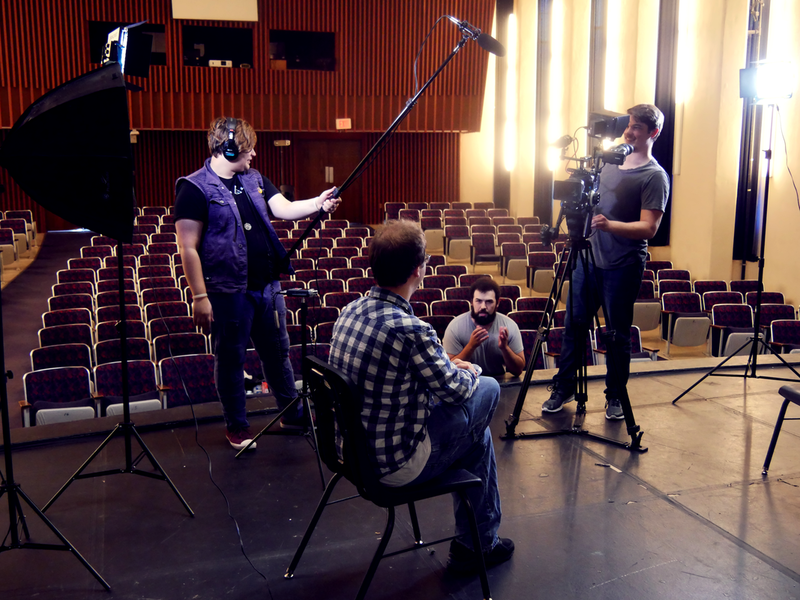 Our experienced team can fill pretty much any on-set position. Don't see what you want on here?